You should brush your teeth a minimum of twice a day to prevent bacteria build up in your mouth and plaque build up on your teeth. Be sure to cover the surface area of every tooth by brushing in a downward motion away from your gums. 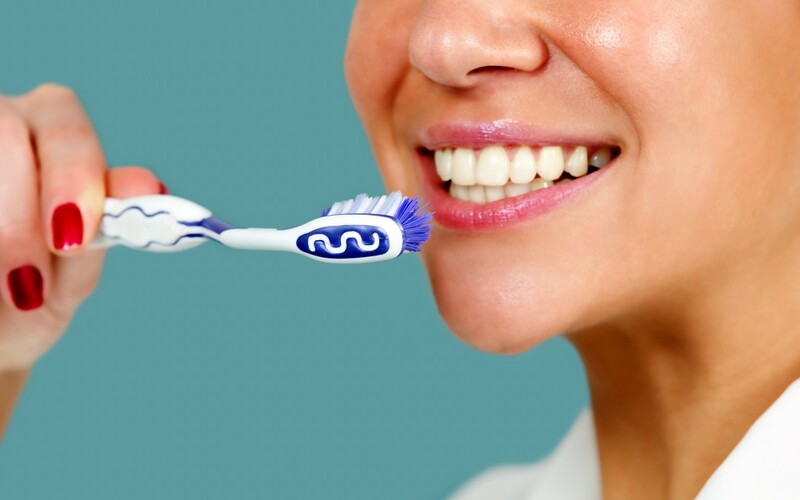 Brushing up into your gums can cause the gums to recede as well brushing bacteria into your gums. Always brush away from your gums. You should be replacing your toothbrush every few months. Use a soft toothbrush to prevent bleeding gums. Flossing your teeth is just as important as brushing them. If you neglect flossing, pieces of food lodged in your teeth will sit there and cause decay. Because these food particles sit pressed against the teeth and gums, it is necessary to remove them with dental floss every day. If you are finding it difficult to add flossing to your daily routine, try doing it while watching TV so it doesn’t seem like such an onerous task. If regular dental floss hurts your fingers, try dental tape. It has broader width, causing less pressure on your skin when wrapped around your fingers. If problems with finger soreness or dexterity are making it difficult for you to brush or floss your teeth, please look to us for help! Our caregivers at Retire-At-Home Toronto are here to assist you. Our caregivers can help with the brushing and flossing process. They are trained to provide a gentle touch, while ensuring that your loved one is comfortable throughout the procedure. Many seniors have dentures that have replaced loose or missing teeth over the years. Just like with your teeth, dentures need to be kept clean on a daily basis. Bacteria and plaque can build on dentures, just as they do on teeth. Dentures should be removed and cleaned with a brush everyday. When you go to bed, you should soak your dentures in clean water or a solution recommended by your dentist. To ensure your dental hygiene is in good order, you should visit your dentist twice a year for a cleaning and an overall checkup. 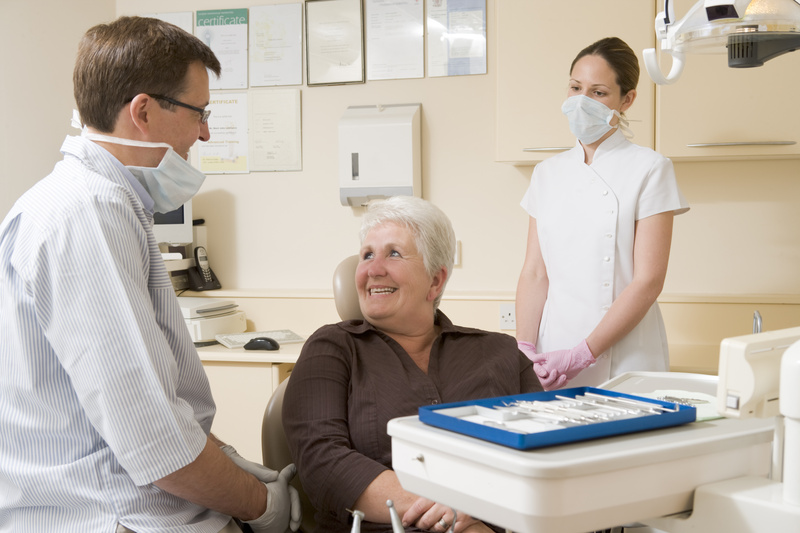 Be sure to mention any oral pain or irregularities you have experienced since the last checkup. It is also good practice to keep your dentist up to date on any changes in health, as well as any new or changed medications.